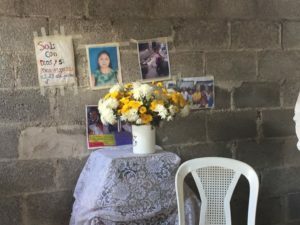 At the beginning of June, 2018, Guatemala experienced a tragedy whose extent is still uncertain. The Fuego volcano erupted, spewing hot lava all over the surrounding countryside, destroying homes and villages and killing people. The official figures regarding dead and the missing do not even come remotely close to the actual numbers. Life for the people there has become difficult and chaotic; many still suffer anguish, grief and uncertainty because the bodies of some of their relatives have not been found. Some suffer because they are not sure their close ones have died, others because they want to give them a holy burial and a last goodbye. Guatemala has a beautiful traditional culture in which family attachments are primary. After the eruption some houses disappeared along with entire nuclear and extended families leaving survivors mourning for 20 or 30 dead relatives at once. For them the eruption was a colossal, infinite tragedy; the people who were left living have no hope; there are no words and not enough tears to help them move through the immensity of their pain. Despite this, they are trying to move forward in their lives, all the while doubting that this is possible. 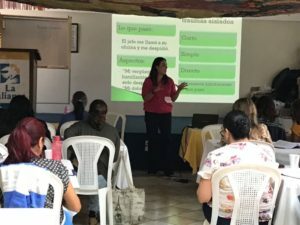 After the tragedy, an exceptional group of AIT Therapists joined together to provide free therapeutic assistance to the deeply traumatized survivors. 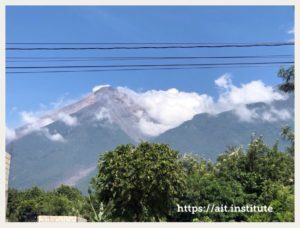 Every Friday, beginning with the week of the tragedy, this group mobilizes to assist and accompany the survivors of the volcanic eruption. 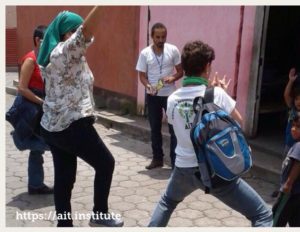 Every volunteer has generously offered their time, knowledge and training to the survivors who need it so badly. They are using this wonderful therapy because they know it can help the survivors without making them relive the horrors they have suffered. 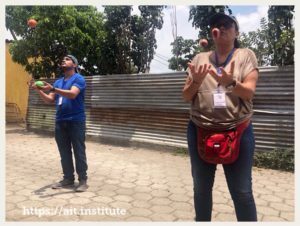 The Caritas Archdiocesan Foundation is generously covering the therapists’ weekly transportation to Alotenango. Each visit opens new vistas filled with heartbreaking stories and also, as time goes by and people accept and receive treatment, hope and peace. At first many survivors did not want to talk to therapists because it was too painful to repeat their story. 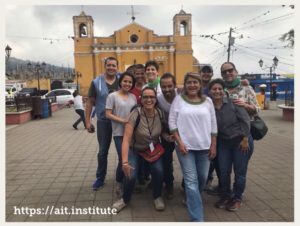 But the AIT team’s weekly visits made it easier, and seeing the results for those who had already accepted treatment convinced many others to try it. 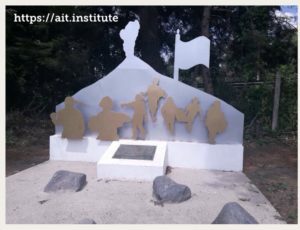 People became more open, and many accepted the AIT team’s help. Those in charge of the shelters have begun to refer the most serious cases to the team, and people who have been able to return home now greet the team with smiles and joy. It is difficult to describe the situation because it is always changing. 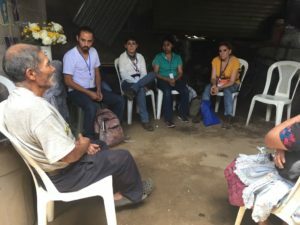 I can talk about people who have suffered war, poverty, discrimination and many other difficulties, and then the trauma of the volcano eruption. Some have received threats from local residents because they want to recover the schools that serve as temporary shelters. Many go out every day to look for work, and seeing the volcano still emitting smoke triggers their traumas. They wash their clothes in the community sink in the central plaza, which is the same place where they brought all the bodies they recovered during the first days after the eruption. Everywhere they look and much of what they remember easily makes them feel traumatized all over again. Given all of this, many people are still feeling isolated, numb, disconnected, and filled with grief. They have nightmares, insomnia, coughs and many other post-traumatic symptoms. Others are aware of how little they have left but are trying to start over again anyway. If anything has impressed me about my country, it is the resilience and strength of its people, their ability to continue getting up every day, and pick up their lives in spite of everything. 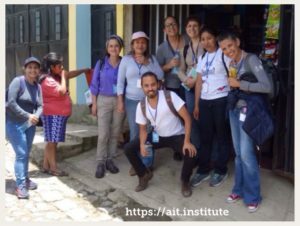 I am very proud to coordinate the AIT Humanitarian Aid Team and the beautiful trauma relief work they are doing every Friday in Alotenango. 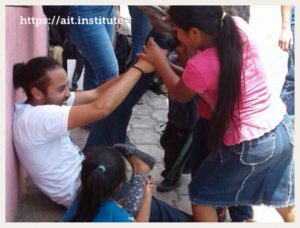 Recently, we were offered the possibility to begin doing trauma relief work every two weeks in Escuintla, were other survivors were taken after the disaster, so we can offer AIT trauma treatment in this area and those survivors can also feel hope and peace again. 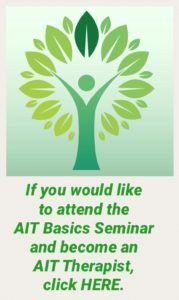 Last July, members of the AIT team were present at the AIT Fundamentals Seminar, which was taught to provide tools to other psychologists, so that they can multiply this effort and help more people with AIT. 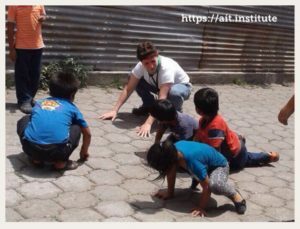 The AIT Team was there as they have been, without receiving payment for their work, often putting their own money, food and gasoline in order to be present, supporting unconditionally. 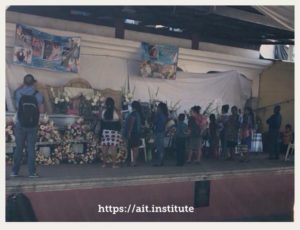 With the professional and loving work that each of the AIT Therapists is doing, I hope and trust that the AIT Team and all those who join, will multiply this effort and continue to offer trauma relief as long as necessary. Thank you to each one. I feel honored and grateful that I am a part of this work. 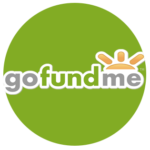 Please help us by supporting this project financially. AIT Therapist, Teacher and Supervisor.